The Childers Team: Learn 25 Fun Facts about Heidi!The Childers Team: Learn 25 Fun Facts about Heidi! 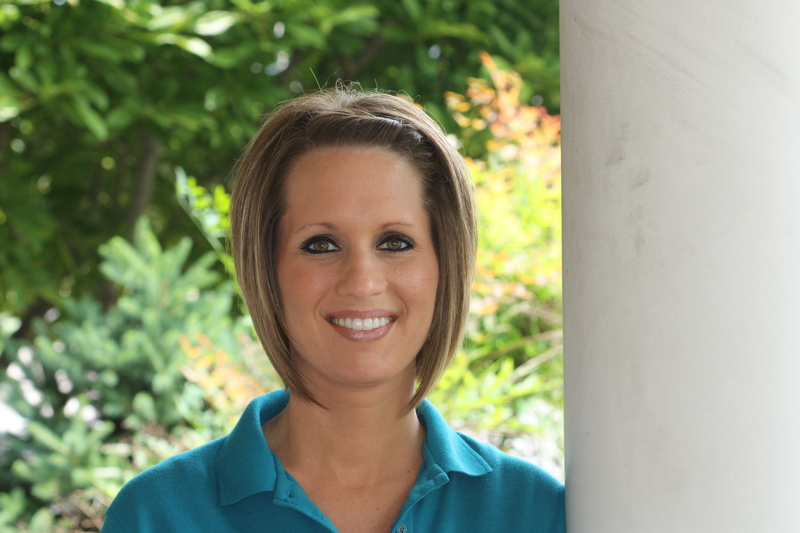 You are here: Home / Our Blog / About Our Office / The Childers Team: Learn 25 Fun Facts about Heidi! The Childers Team: Learn 25 Fun Facts about Heidi! Another one of our friendly Childers Team, Heidi works as a lab technician and Social Media Coordinator at Childers Orthodontics. Ler’s get to know Heidi more personally. 25 Fun Facts about Heidi! I love to waterfowl hunt and deer hunt. Anything outdoors. I am expecting my first child. I love farming with my husband (It’s very relaxing). I am a kid at heart. I love watching cartoons and Disney movies. My favorite is Little Mermaid. I always have to sleep with a TV or light on. I love Audrey Hepburn movies. I am terrified of frogs!!! I love mowing the yard. I have 2 nieces and 1 nephew. (I have another niece or nephew on the way.) They call me the “Fun Aunt”. I enjoy giving back to others and doing community work. I have 1 sister and 2 brothers. I am a coal miner’s daughter. I love to sing. My dream is to become a country singer one day. I have recorded 2 CDs. My favorite flower is purple roses. I still have my glow worm and snuggles bear from when I was a little girl. Fall and Christmas are my favorite times of the year. I love watching movies with my husband. (I just can never seem to stay awake for more than ten minutes into the movie). My dream is to go to Australia and New Zealand. My sister cut my hair into a mullet right before school pictures (yes there is proof). I always laid on the porch swing while it stormed and fell asleep listening to it rain. My Mom and Dad have always been a huge inspiration in my life. No matter what, they are always there for us. https://childersbraces.com/wp-content/uploads/2014/08/heidi.jpg 2848 4272 DrCAdmin https://childersbraces.com/wp-content/uploads/2016/10/logo-childers-orthodontics.png DrCAdmin2014-10-02 15:10:312019-03-04 08:45:22The Childers Team: Learn 25 Fun Facts about Heidi!